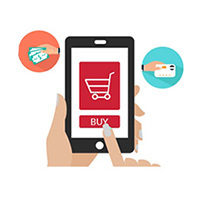 Criteo, a performance marketing technology company, says in its 2016 State of Mobile Commerce Report that the Asia Pacific region has been an mCommerce powerhouse for a few years now, driven by multiple device ownership in developed markets like Hong Kong, Japan, Singapore and Taiwan. 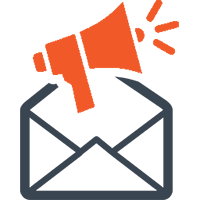 For a fascinating dive into the world of mobile marketing, check out this week’s Blog talk discussion. 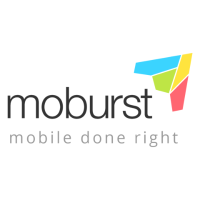 The interviewee is Gilad Bechar, Founder & CEO of Moburst. Interactive Email: The Tech Trend That Will Explode in 2017 ‘If the mountain will not come to Muhammad, then Muhammad must go to the mountain’ so wrote Francis Bacon in his essays on the story of Muhammed. Advertising platform Smaato has released its Q2 2016 Global Trends in Mobile Advertising Report, which revealed mobile ad spending in the U.S. Americas continue to lead growth in mobile advertising, with stronger year-over-year Q2 2016 growth (+130%) than in Q1 2016. In APAC, China was the notable stand-out, with a +931% growth in Q2 2016 versus Q2 2015. 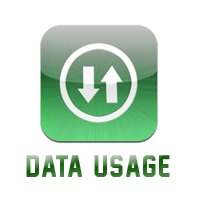 Are you aware of how much data your smartphone’s apps are using up? Some apps are far worse than others when it comes to data usage, and it’s important to know which ones are the hogs, especially for those on limited or low-end data plans. 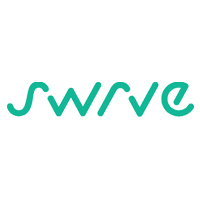 Swrve, the leading mobile marketing cloud solution, has introduced updates to its Conversations feature to deliver businesses a communication platform specifically tailored for mobile audiences. More than just a trend. It’s a fundamental shift in how we interact with the Internet, and it’s happening so quickly, there’s no time for sitting still or thumb-twiddling. As a business owner, you simply can’t afford to wait and see how things play out; it would be a death sentence to your customer loyalty. If customer experience is the new battleground for marketers, then AR (Augmented Reality) is the next big gun – and that’s not some far-flung, futuristic prediction. It is happening around us, right now, with retail as one of the biggest arenas AR has the potential to disrupt.